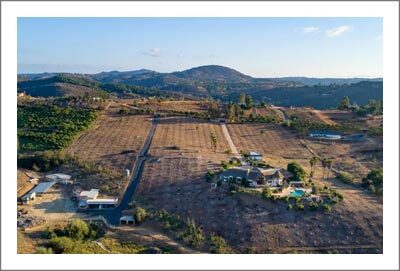 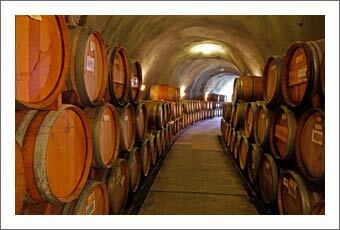 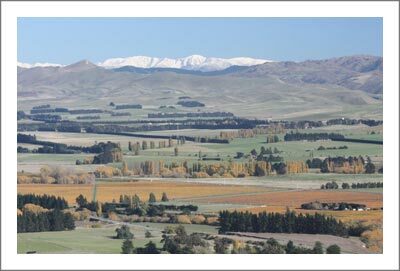 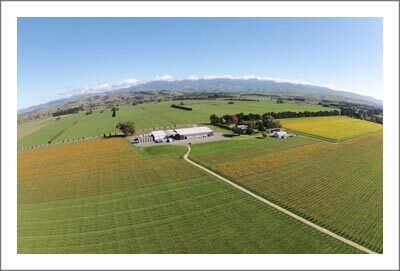 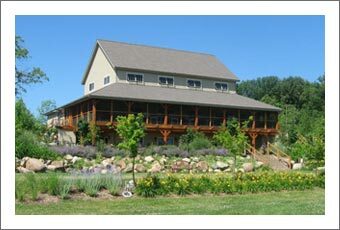 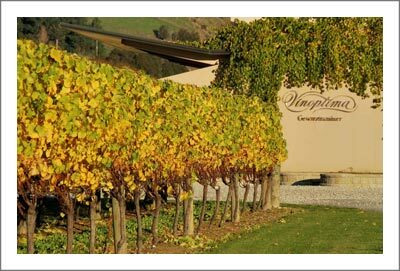 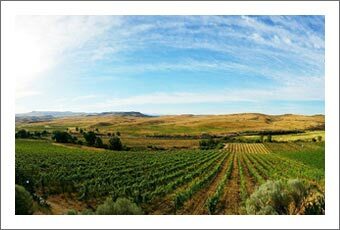 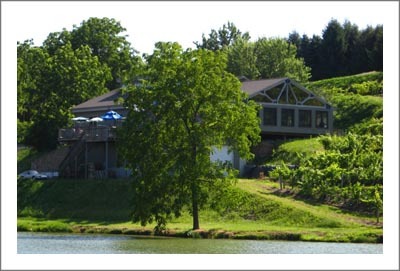 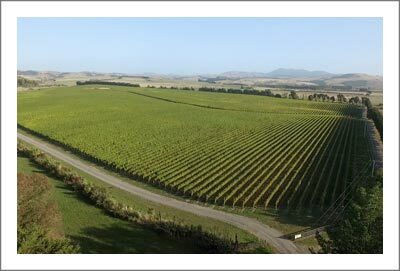 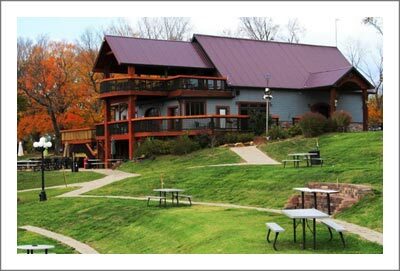 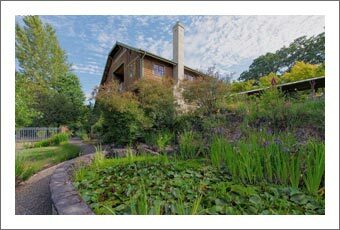 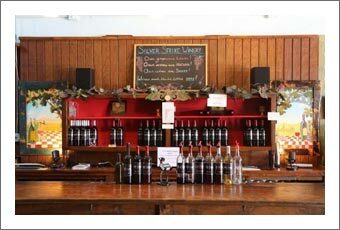 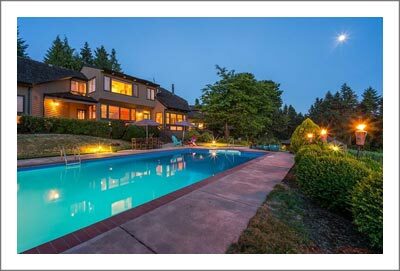 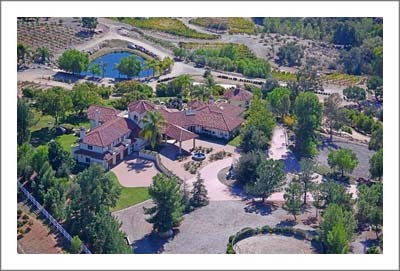 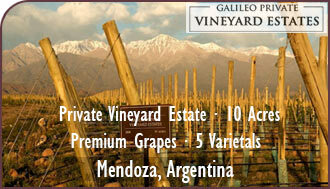 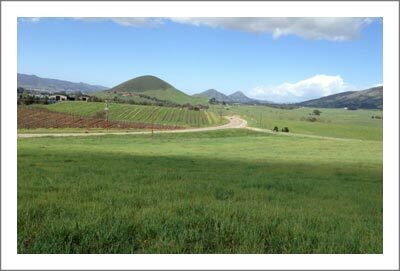 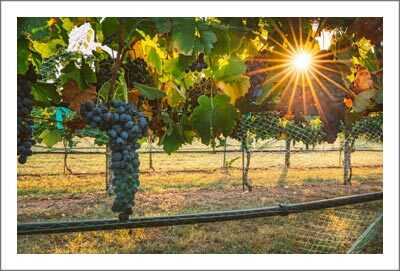 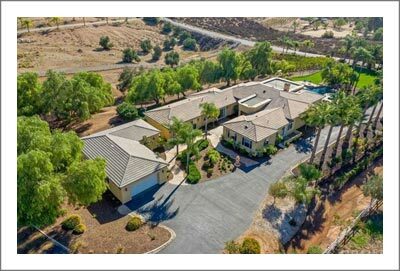 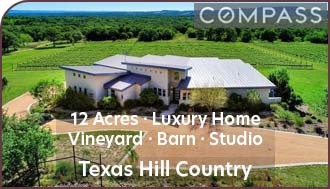 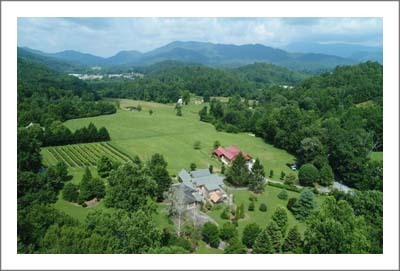 This special winery property has been successfully operating for over 20 years with a loyal & dedicated following. 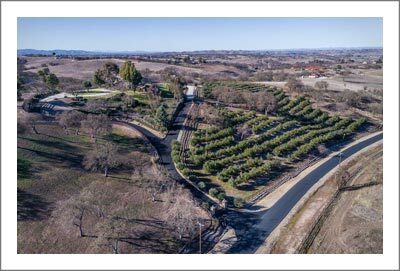 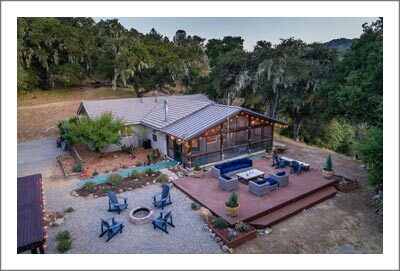 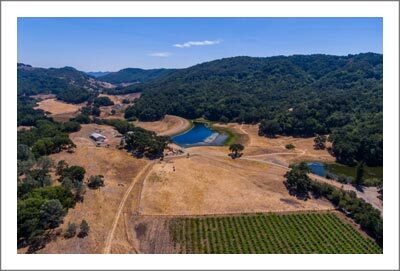 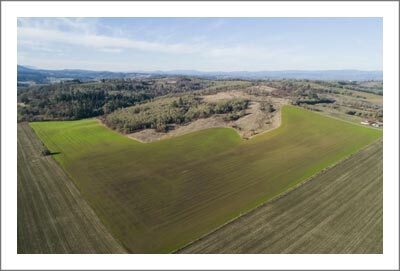 Permitted to produce 500 wine cases annually, on 7.63+/- total acres with 5.75+/- estate planted vineyard acres, all located on an enchanting, postcard setting in the rolling hills of the Russian River Valley. 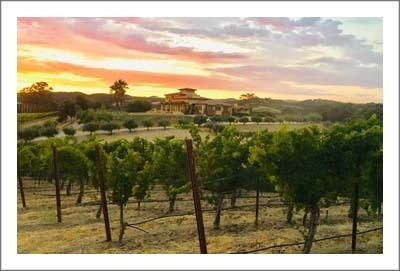 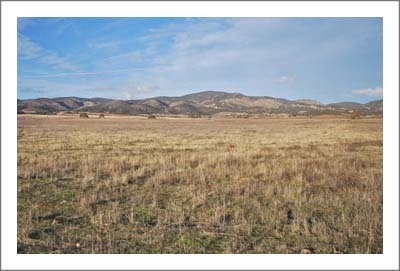 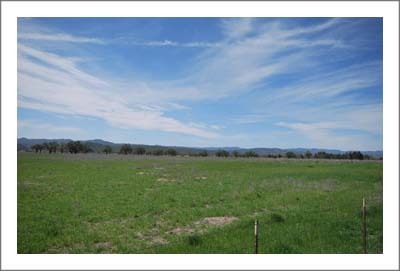 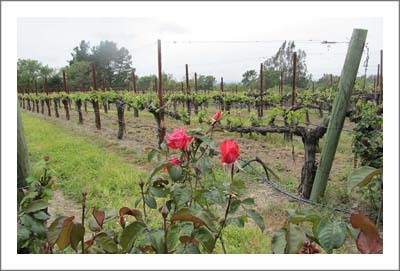 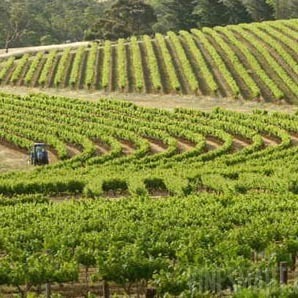 The Tara Bella wine brand reputation has always been focused on estate grown, Cabernet Sauvignon grapes. 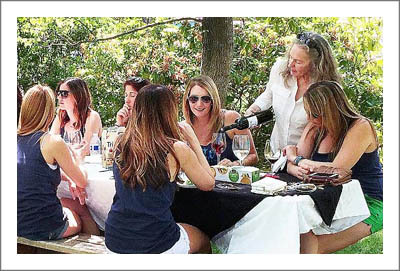 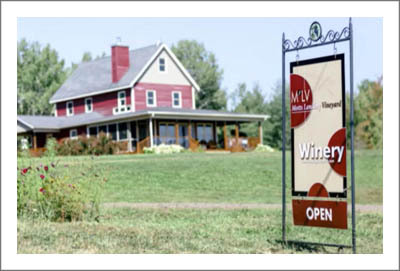 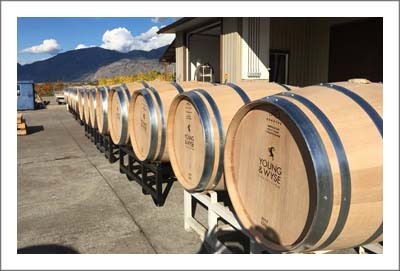 Enthusiastically supported by a Wine Club that is currently at 400+ members, who typically purchase the majority of the winery’s annual releases of acclaimed, award-winning wines. 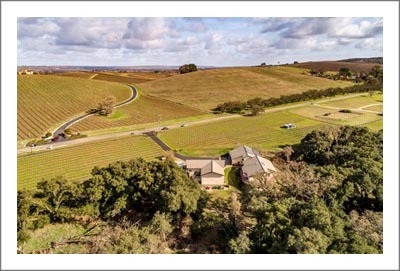 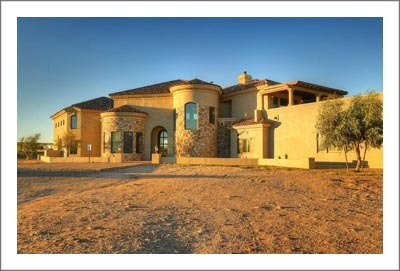 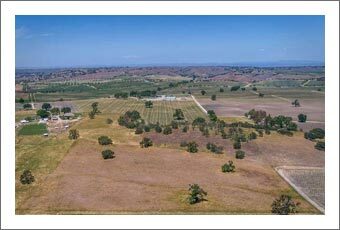 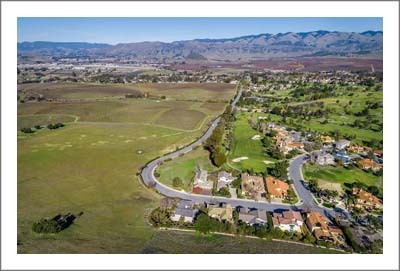 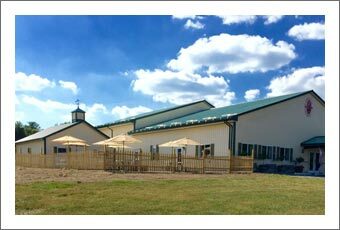 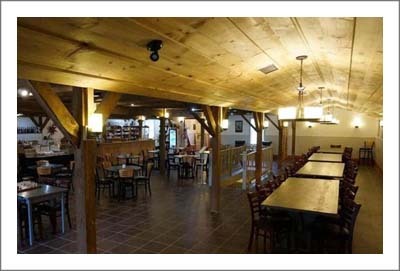 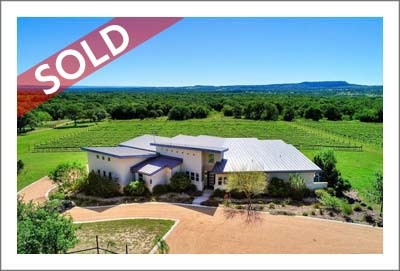 The estate’s facilities include---a residence with separate apartment, a Tuscan-like barrel room with a 2nd floor guest rental unit, a crush pad, a storage and bottling facility and solar array. 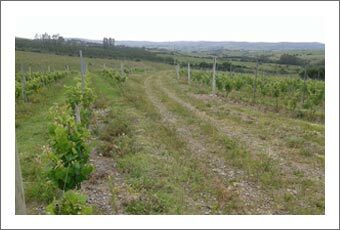 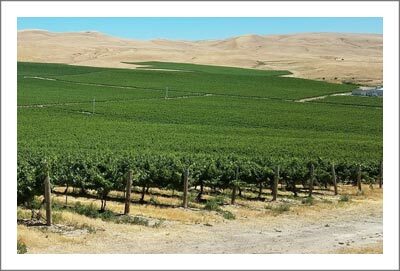 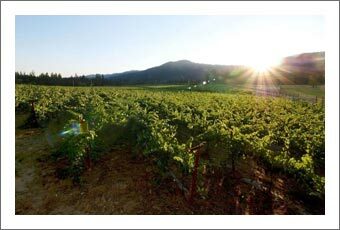 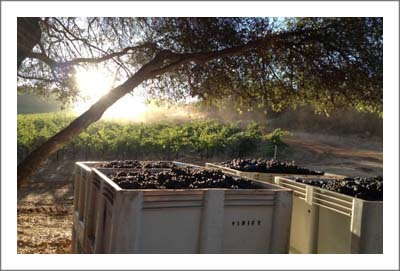 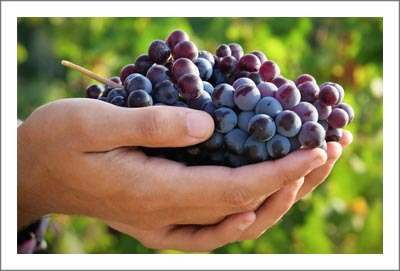 Current bulk wine and case goods inventory as well as vineyard and winery equipment are included in the sale price. 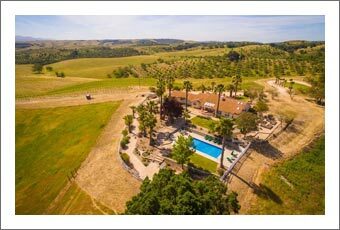 An enchanting center piece of the property is a wonderful entertainment facility, between the vineyards with covered lanai, food serving, gardens and patio, all creating a dynamic venue for unmatched wine country hospitality. 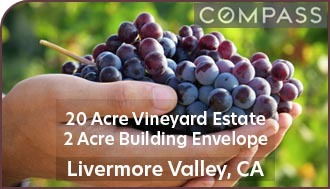 Copyright © 2018 VineSmart.com All Rights Reserved.